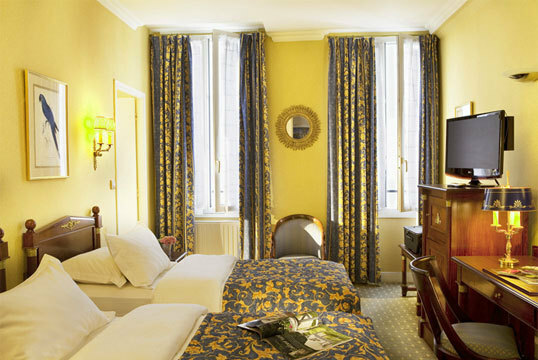 There's no shortage of excellent hotels in Europe's capital cities, no matter what your budget. Here, The Good Hotel Guide selects ten of their favourite places from around the continent - a stay in any one of these places is guaranteed to be amazing. 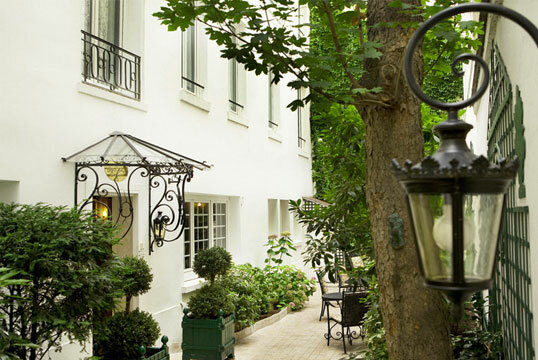 Close to the Invalides and the Rodin museum with its fascinating garden, Hotel de Varenne is extensively decorated in Louis XVI and Empire style. Most bedrooms face the quiet, lovely courtyard with its creepers, bushes and flowers. The continental breakfast, served until midday, can be served in the bedroom, dining room or courtyard. In a quiet street near the Piazza del Popolo, Hotel Locarno is an Art Deco-style hotel that opened in 1925 and later increased its size by extending into an adjacent building. It has a charming internal courtyard, and drinks are served on the rooftop terrace in summer. The lovely old interiors have a slightly faded air of gentility, and many original features survive: antiques and 1950s items create a relaxing, undesigned ambience. The bar is popular with members of the local film industry. 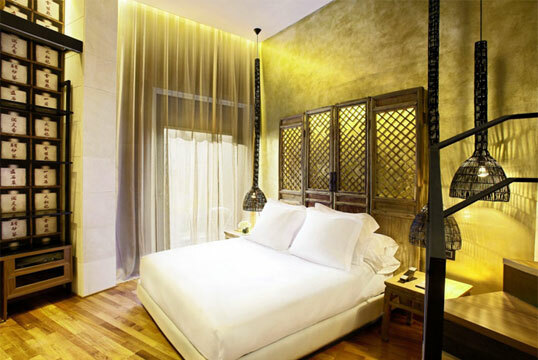 A short walk from St Mark's Square but on a peaceful side street, Hotel Novecento is a small boutique hotel decorated in an Oriental-chic style, inspired by the owner's travels. 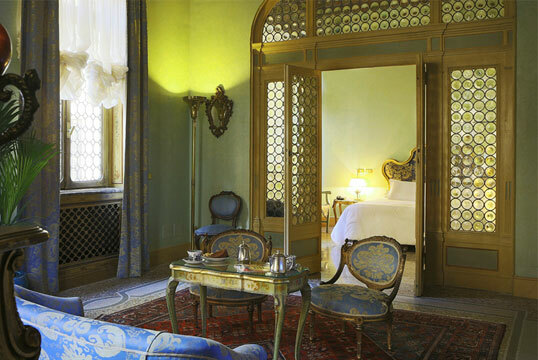 The rooms and public areas feature rich tapestries and silk-lined walls, and original Venetian marble floors. A homemade continental breakfast is served in a pretty interior courtyard, and a free afternoon tea with cakes and pastries is offered every afternoon in the reading room. The neo-classical facade of the 19th-century Palacio Vedruna hides the stunning Hotel Claris, which has modern interiors featuring acres of marble, honey-coloured woodwork and works of art. The rooftop terrace has a bar, a Mediterranean restaurant with a glass ceiling, and a swimming pool. 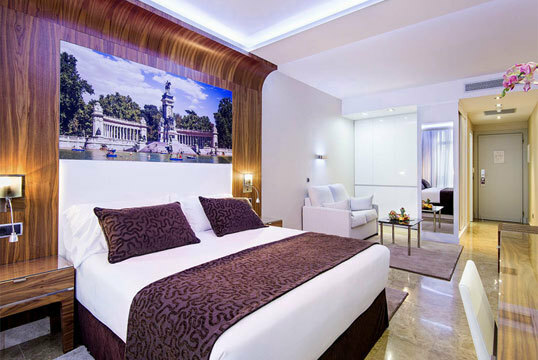 Located on a quiet street in the Salamanca area, in the centre of Madrid, Jardin de Recoletas has spacious rooms; some have small kitchenettes and others have good-sized terraces. 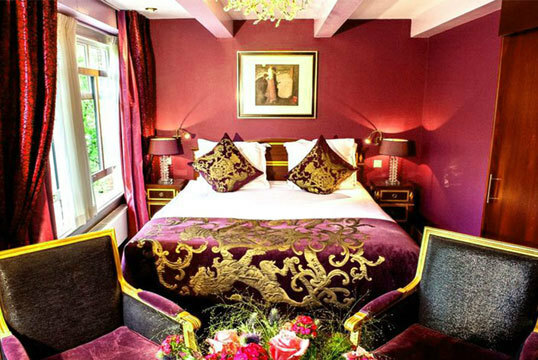 The hotel has a stylish bar and café, and a restaurant serving traditional Mediterranean food that extends to a terrace with magnolias, palm trees and fountains - an oasis in the city centre. The Ambassade Hotel is spread among 10 authentically restored 17th-century gabled houses on two of the city's finest canals (Herengracht and Singel). 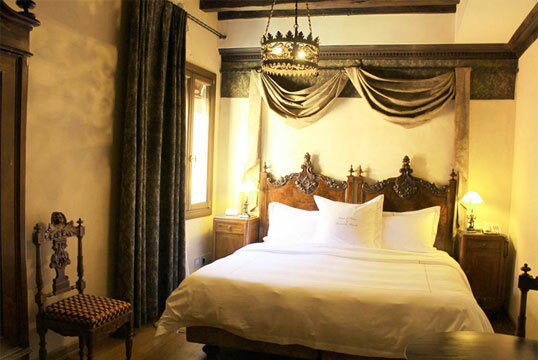 The rooms and suites have been stylishly furnished and decorated in lush fabrics, and the public rooms have tall windows, crystal chandeliers, clocks and paintings. The library/bar showcases a collection of more than 4,000 books, all first editions signed by authors who have stayed at the hotel. 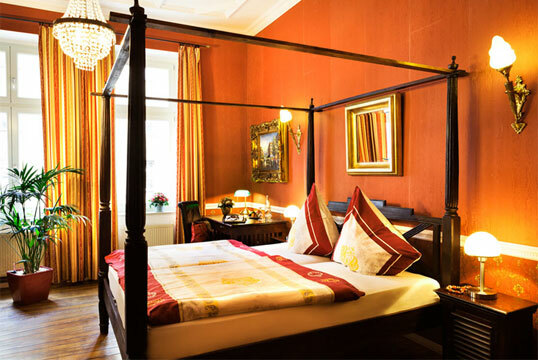 In the quiet Mitte area, Honigmond Hotel, set in a former tenement house dating from 1895, is elegantly colonial in style, with antique furniture, polished wood floors, patterned wallpaper and replica oil paintings. Some rooms have four-poster beds, and they look out onto an interior courtyard or the street. There are also a number of one- and two-bedroom apartments with kitchens. 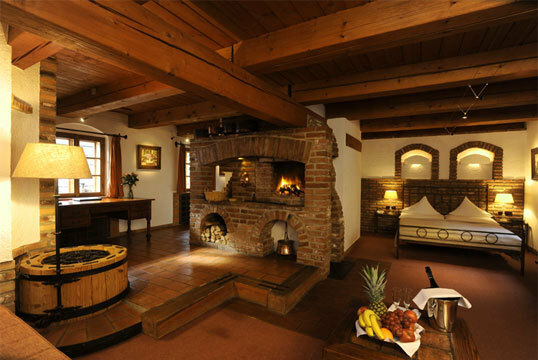 In an artists' colony up a hill near the castle, Romantik Hotel U Raka is a tasteful recreation of two wooden 18th-century farm buildings. Many original features have been preserved, such as tiled floors and open hearths. In the kitchen/bar, with its wooden ceiling and open fire, an ample breakfast is served with damask napkins, on exquisite blue and white Czech porcelain. There's a small two-tiered garden, where snacks can be served. 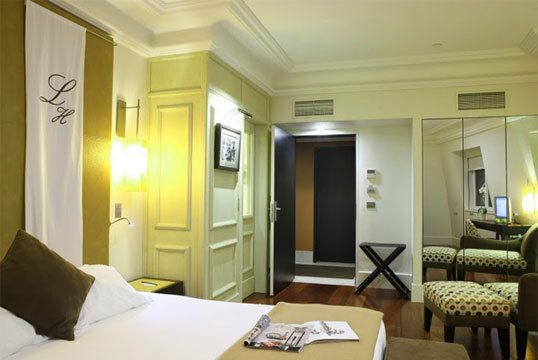 A former 18th-century palace on Lisbon's bustling main avenue, Heritage Avenida Liberdade Hotel is now a stylish contemporary boutique property. There's a sumptuous lounge and bar with tiled walls, sofas, armchairs and small tables; a buffet breakfast is served here, and complimentary tea, coffee and port are available all day. There's also a library and a basement gym with a small jetted pool. The Lady Hamilton Hotel, a conversion of three old houses near the cathedral and royal palace, is dedicated to Lady Hamilton: George Romney's portrait of her as Bacchante hangs in the lobby. Small wooden rocking horses and old wooden chests stand on landings, and throughout the building are collections of model ships, antique boxes, china and much more. A self-service breakfast is served in a room hung with embroidered pictures of ships, and tea and coffee is available on every floor. 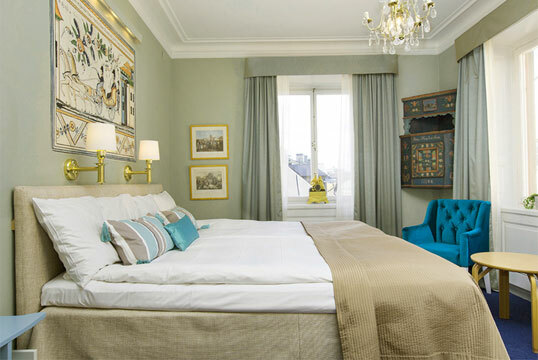 See more recommendations from The Good Hotel Guide's European hotels here.